This entry was posted on Thursday, October 11th, 2012 at 11:36 pm	and tagged with Hawai, Helmet Top, Huayaling, Kaho, Khupha, Kibithu, Namti Plains, Tezu, Wakro, Walong and posted in Arunachal Pradesh, States. You can follow any responses to this entry through the RSS 2.0 feed. Thanks Jay for the comments. And an adventurous trip it was. Never been to Sikkim, but planning one soon :). Loved the trip! Cant believe it has been a year… your narrative is so fresh and flowing. I know I am being repetitive, but Thanks once again for taking me along the wonderful trip!!! Loved every moment of it. Thanks Nisha. Its hard to believe that it has been a year. Last year on the 12 of October we were on our way to Walong. 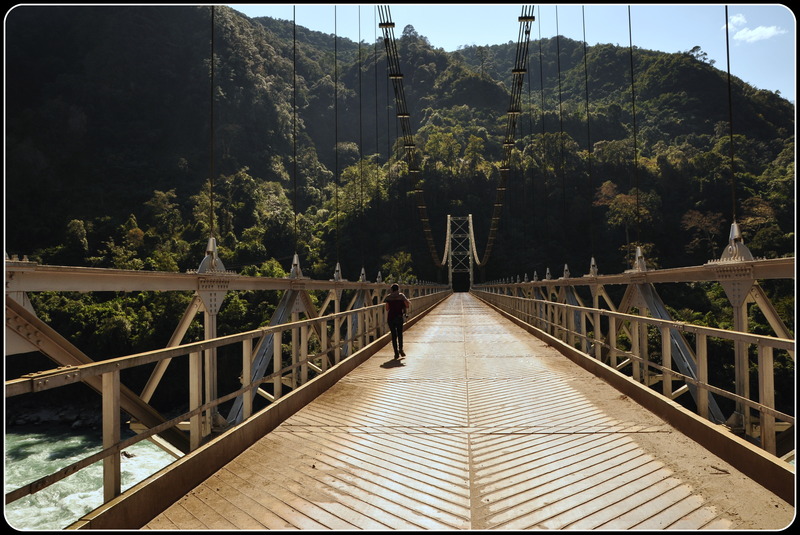 Enjoying the mountain breeze, swinging on the hanging bridges and meeting all those wonderful people. How I miss it all. I guess its time for another road trip :). Wow!! Love such far flung places. Away from the maddening crowd. Brilliant narration and photography. Great post Malini. Looking forward to more such stories. Thanks Niranjan. Don’t those far flung places get us all charged up, wanting for more? I’m looking forward too, for more such travels. chanaagithe … phewwww! All jealous about you Malini edathy. How much I miss travelling. :( And I can feel, Lohit is like Bharathapuzha for Kerala. Dhanyavadagalu (and I didn’t look that up in the dictionary). Looking back on the journey, I feel a bit jealous of myself and I want to be on the road again. 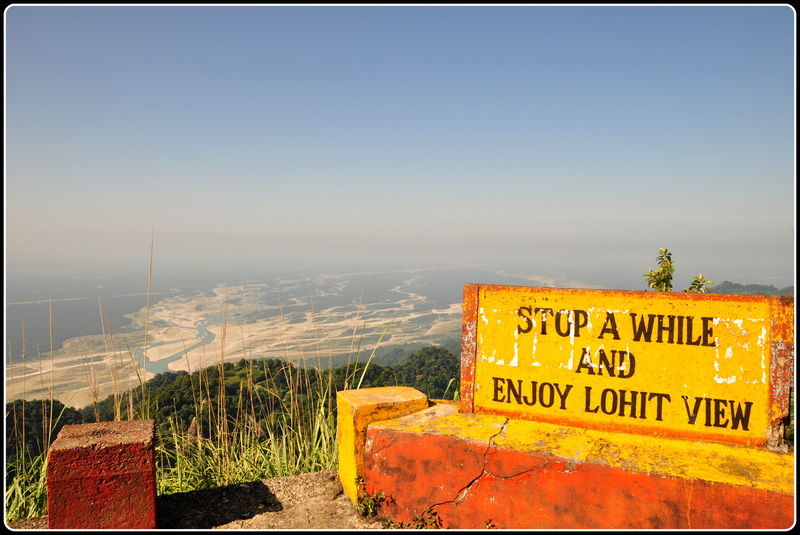 You are right, Lohit is a lot like Bharathapuzha. The beautiful white sand beds (lie denuded due to illegal mining), the larger channels (now barely trickle along the way due to global warming), but still Lohit is their life line as is our own Nila. You write well. Simple and clean descriptions. Evocative too. 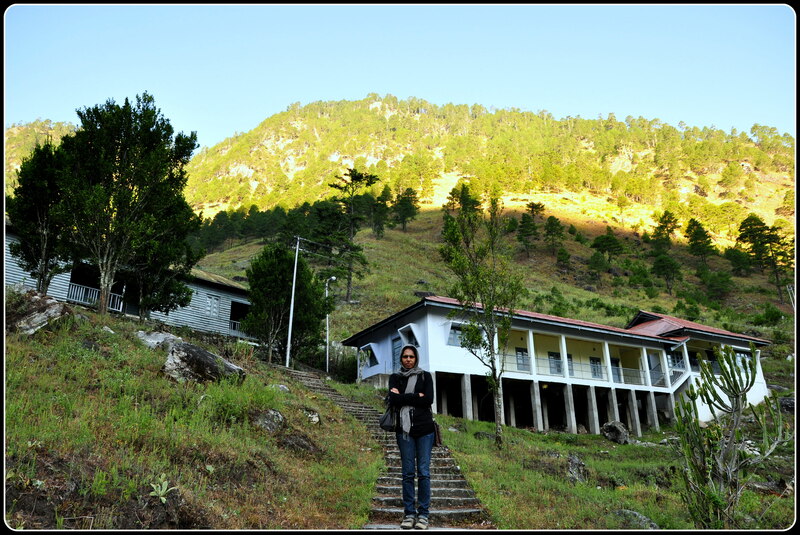 I had only read about this place before in “The Himalayan Blunder” which was an account of the ’62 war by Brig. 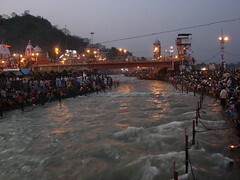 Dalvi who fought in it. There’s a lot of history to this place! 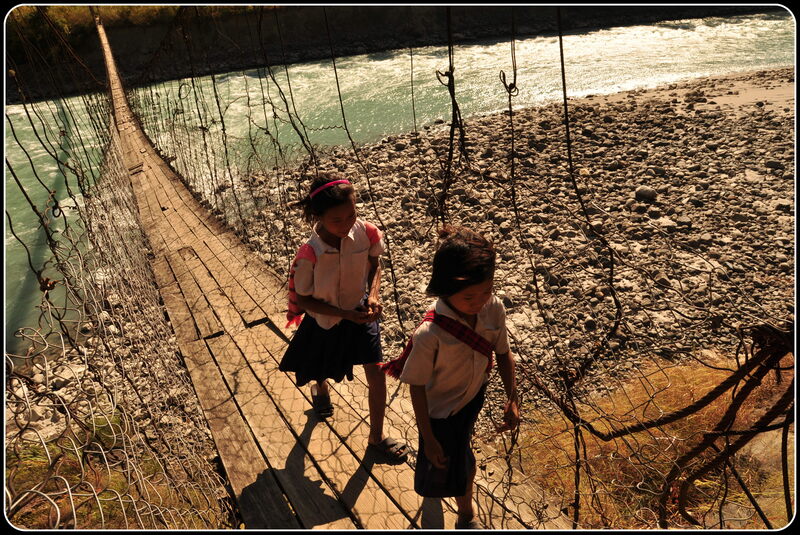 Before visiting Arunachal I had very little knowledge about the 1962 war. It was painful to know some of the details, firsthand. 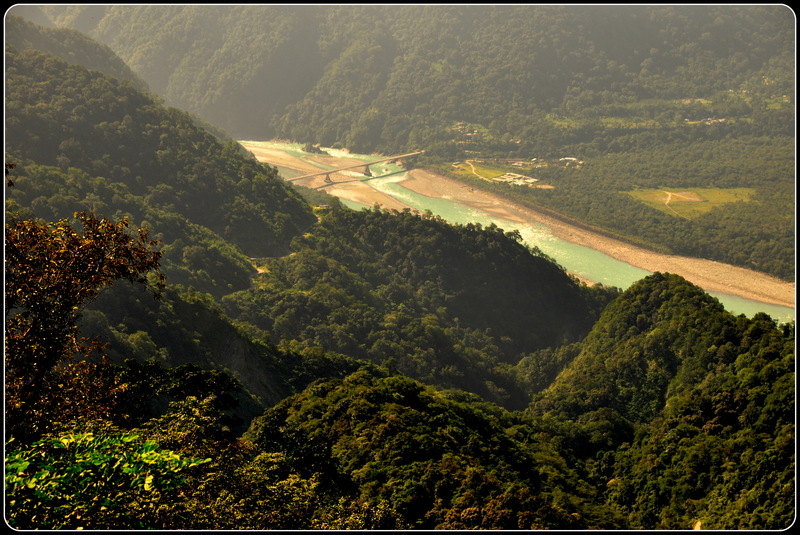 Though part of India, it is so shameful that a lot of us barely know anything about Arunachal Pradesh. And as you said there is so much history to this place. 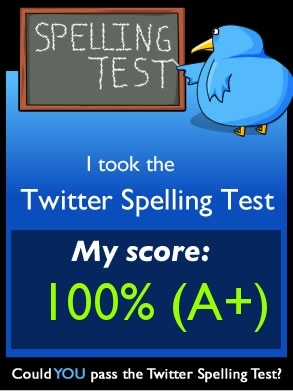 It was a pleasue visiting Walong through your post.Thanks for the wonderful narration. Waiting for more! Thanks Thomas for travelling along. Game for another 🙂 ! Your article caught my eyes as a dream..! Its really stunning and now eager to read your next journey. I hope, you travelled upto Kibithu. I am a journalist, a trekker, fond of nature and especially of Himalaya. 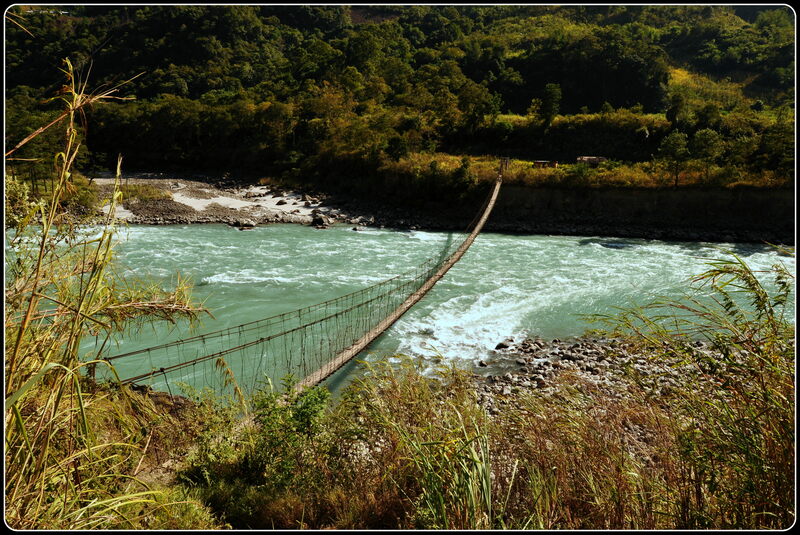 I had been to many places (not typical tourist spots) from Kishtwad in Kashmir or Sangla in Himachal to places like Cherrapunji (for Living Root bridge) in NE, but only to Tawang in Arunachal pradesh. 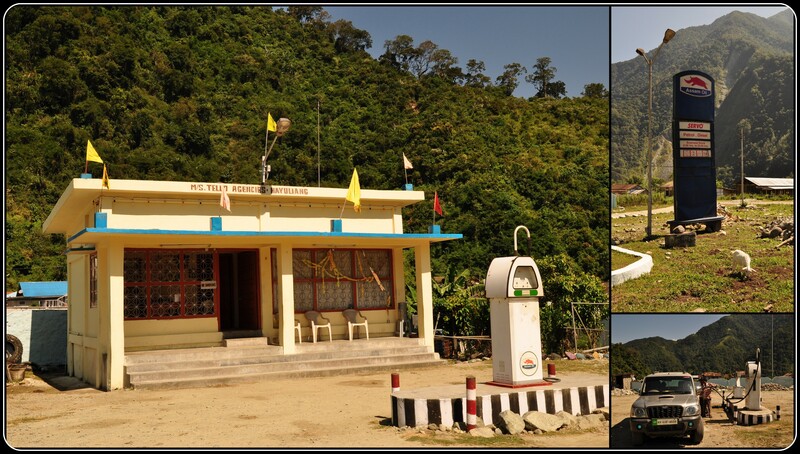 I wish to visit Walong, Kibithu – along Lohit river on the occasion of 50 years of India- China war. 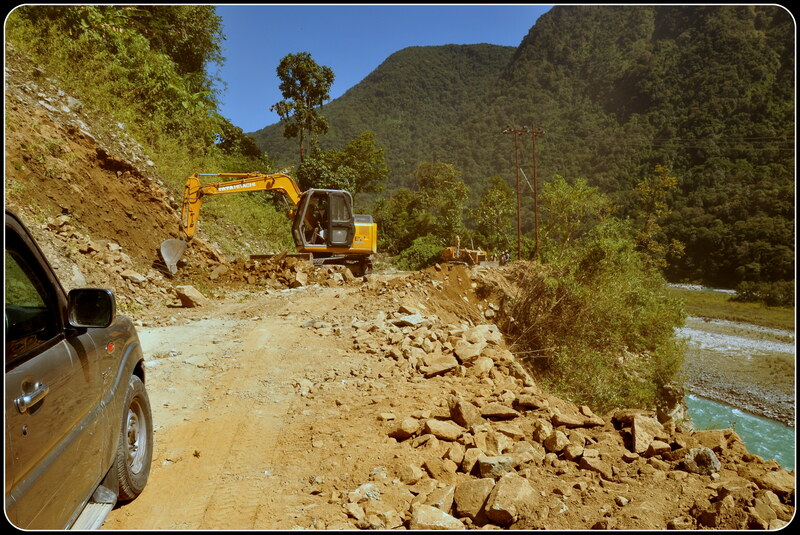 I have already postponed once my trip due to heavy rains and flood in Arunachal Pradesh. I read many books on India- China war in last 3 decades. It’s very painfull but we are fortunate also that Chinese withdrew from almost all parts of Arunachal Pradesh in November 1962. 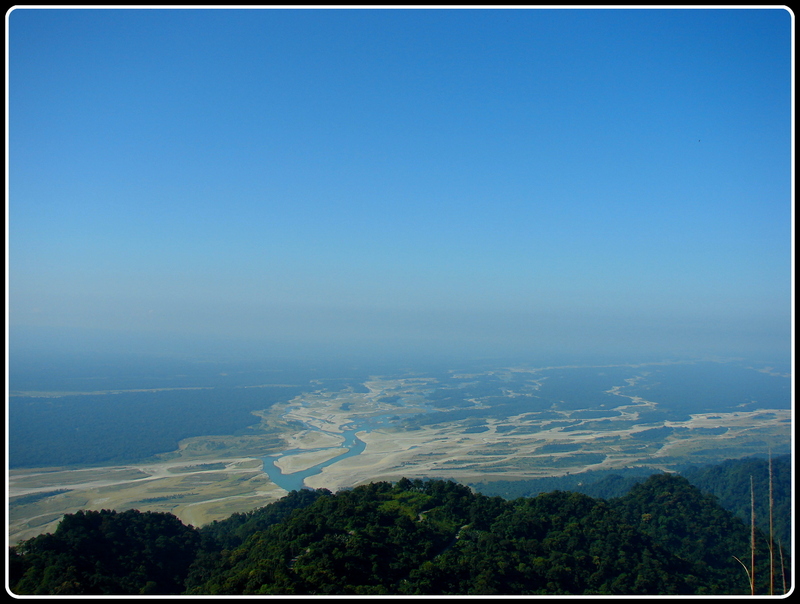 The Lohit valley is ‘silent’ now for last 50 years,but will it remain forever? I wish to contact people who actually witnessed the war in 1962, as simple, common man. For them the war was as a puzzle. They even worked as porters to Chinese, as they were doing for Indian Army. 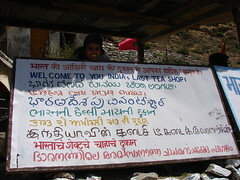 I learnt it while visiting Tawang. True, Walong will never fall again but the scars still remains. I think, its our- every Indian’s- duty to win their minds and give healing touch, so they won’t feel hurt. Wish all the best to your future journey. p.s. 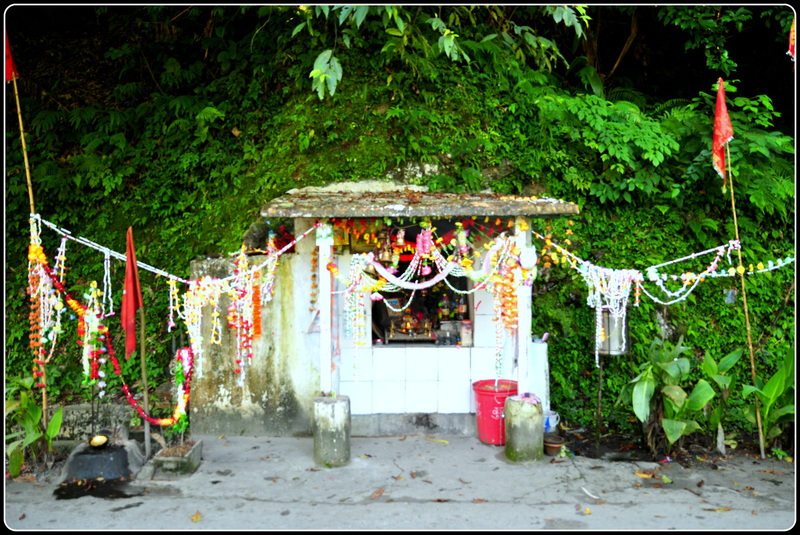 – have you ever been to Ledo road, Jairampur, ‘Lake of no return’ and ‘Pangsau festival’? 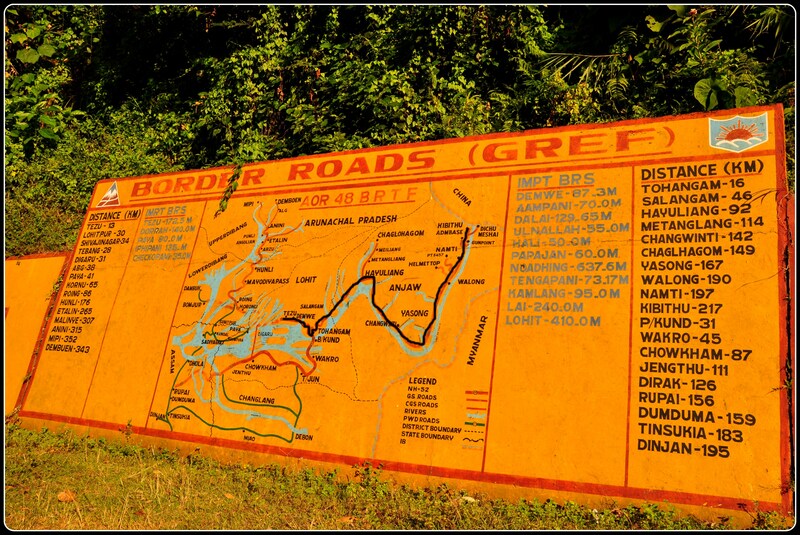 Its an occasion to cross India-Burma border on this historic WWII road. It is in January 2013. Worth experiencing. Thanks Alhad for that long comment. This must be one of the longest comments I have ever received. It is good to meet somebody, ‘virtually’, that has the same eagerness we share in travel (to those undiscovered gems), nature and the Himalayas. 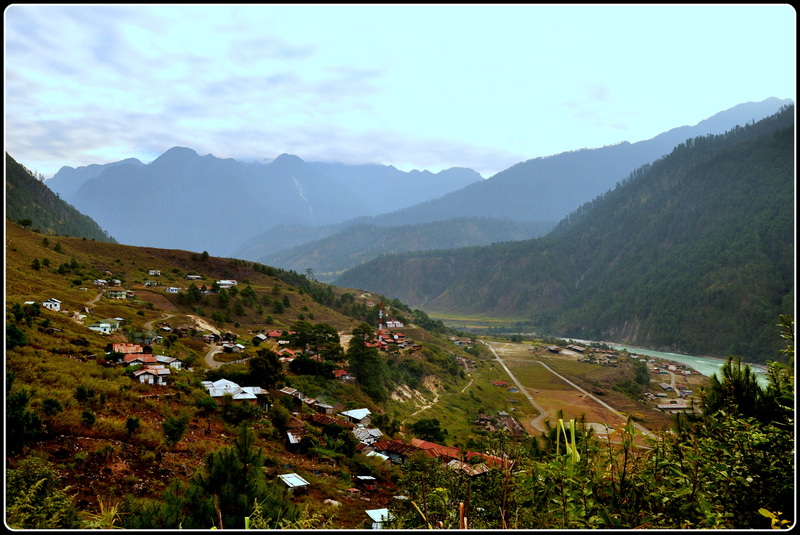 Arunachal Pradesh was a dream. And we were very lucky to make it there. And there are so many facts about the war that nobody knows. I was so ashamed of myself to learn about so many things about the war only after reaching Walong. I hope your interest in how the war affected the common man leads you to come up with a feature/book. Yes, I have read a little about the war. Some working as porters, I read about somebody who worked for the Indian army as a mass grave digger. Just imagine that. We did make it Kaho and Kibithu. 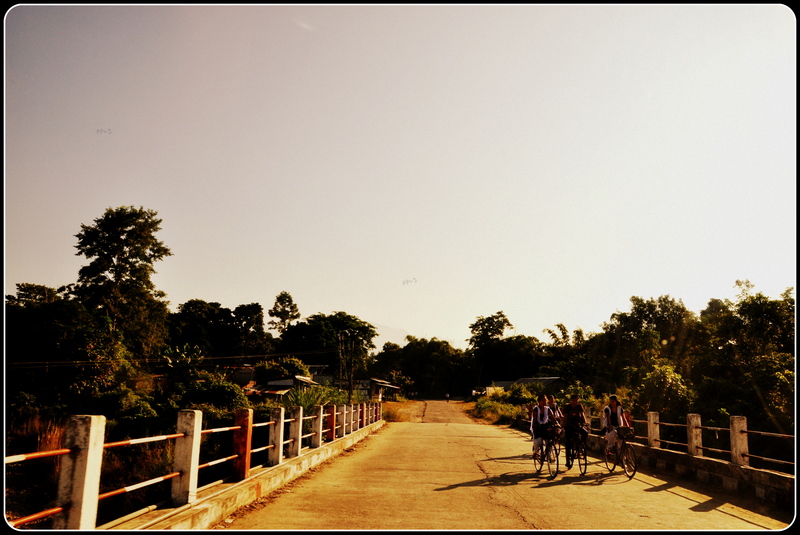 And we have been to Ledo (Stillwell) Road, Jairampur and till the Burmese border. Couldnt make it to the Pangasau Village or Lake of No Return. Well, There is always next time, I guess. Both are good reads. One from the perspective of an Indian army brigadier. The other from a Britisher who gives a great perspective of the events much before the war even happened. Thank you Kunal for that information. I guess the new generation should be aware of the real facts of the war from all perspectives. Will definitely have a copy on my desk very soon. 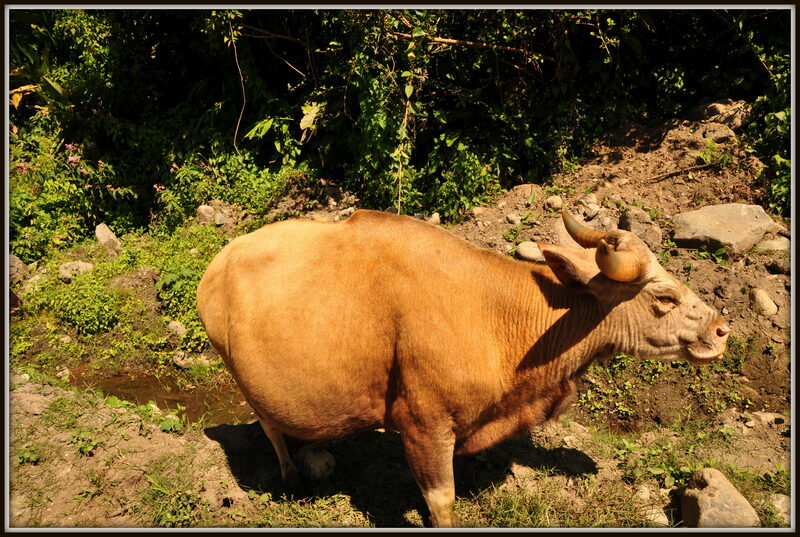 Ma, as earlier, your writing flows smooth, reminding me of Pearl Buck’s narration of Chinese life…. 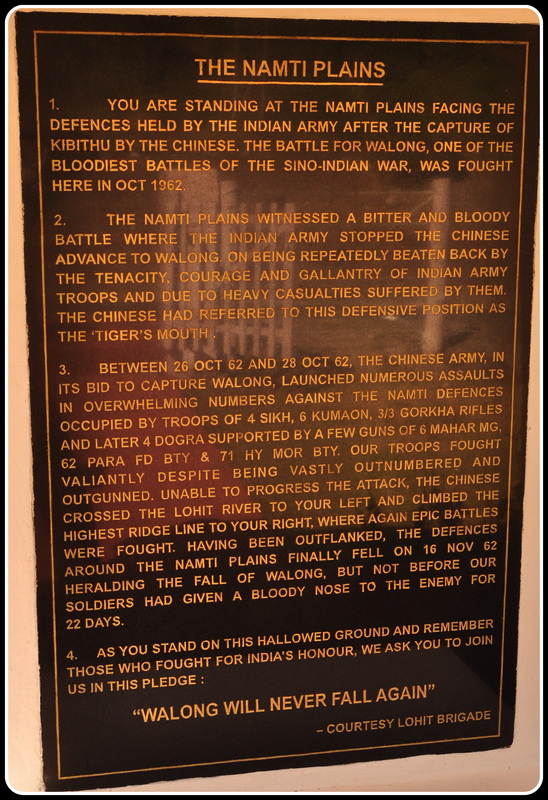 Waiting to read the second part……..
Its the time now for all Indians to pay our tribute to the great heroes of Battle of Walong, but the severe floods and rains of Sept 2012 have washed out large sections of the road between Salangam and Hawai bridge point. 48 BRTF teams under their spirited Commander, are working day and night to restore the same, so that many more keen Indians can pay their tribute…..
Bumped into your log about Walong and Kibithoo while searching for information about these places. It was really enticing and We are planning to visit Kibithoo in the coming week and was bit worried about staying options as Kibithu doesn’t seem to have any (and probably not allowed too). But Walong seems to be a good option. So if you don’t mind can you please share how you’ve got to stay in the circuit house? Any special permission is required for that? Any help in this regard will be really really useful for us. We are two persons (indians) traveling the country in our own (Self driven) vehicle. Driven thru Bangalore-Pune-Gujarat-Rajasthan-Punjab-Himachal-Delhi-UP-Bihar-North WB and we’ve reached the NE. Planning to enter Arunachal at the eastern part and then will travel to other parts of NE. I really envy you now, your travel plan is really enticing (more than my blog of sure). As you said I do not think there are any staying options at Kibithu. And Walong is the best option. 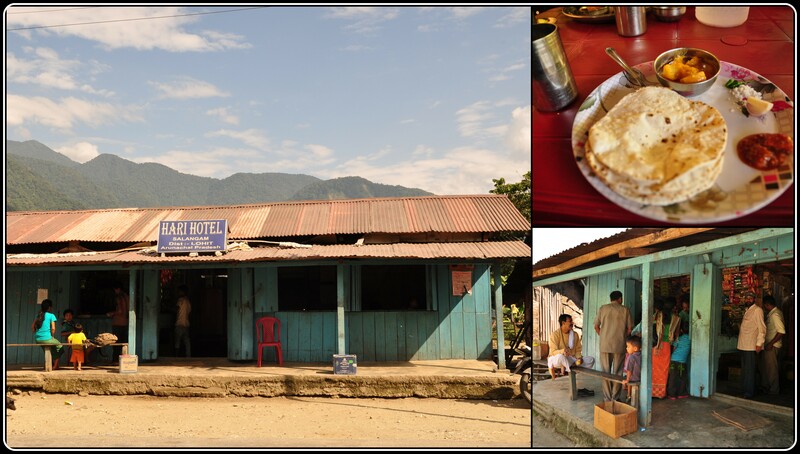 Unlike the rest of Arunachal, there are hardly any hotels or resorts in Lohit and Anjaw districts beyond Tezu. The only accommodation options are the Circuit houses in Walong and Hawai. These have to be booked in advance by contacting the DC’s office in Tezu. Tel# 03804-222318. OR the DC Anjaw PA: 03804 – 222 223. There is also a Circuit house at Khupa, 4 km short of Huyuliang. Actually we were very lucky, because our uncle stays in Arunachal and many of his students are placed in some of the DC offices across Arunachal. We got our ILP’s and accommodation without any problem. I’m sure you may be aware of this but still -> For Walong, ILPs would be needed from both Lohit and Anjaw districts. ILPs can be obtained from the Arunachal Pradesh Govt.’s Residence Commissioner’s office in Delhi, Kolkata, Guwahati, Dibrugarh and other towns where there is a Liaison Officer. Any Indian citizen need only one permit for Lohit (Dirak Gate while coming from Tinsukia and Sunpura while coming from Sadia/ Chapakhowa ( all in Assam) . They can freely visit Anjaw too. Surely it would have been a tough visit because I know the whole route and area very well. 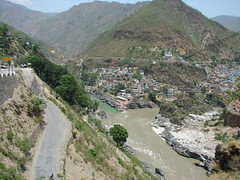 It is a very nice place, but remote and having very poor road connectivity. I am here since the last 3 years, but nothing has changed in these three years and the road condition has worsened. Leave that. You have done a great work, hats off for lady!!!!!!!!!!!!!!!! Thanks Naveen for the comments. Our trip was made a lot more easier easy by many of our friends and well wishers. 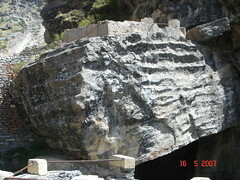 Moreover the climate was favourable and we were very lucky not to face the natures fury. 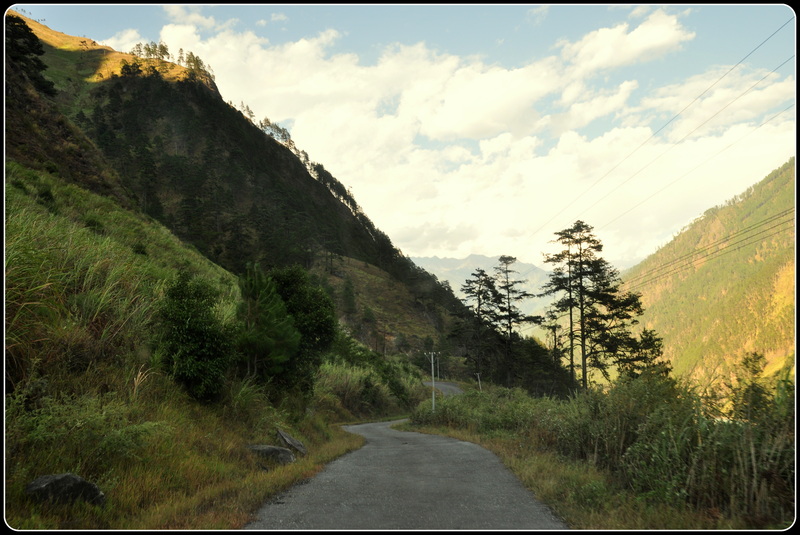 Said that, a lot of places in Arunachal are too hard to reach due to the long distances, winding mountain roads and lack of public transport. I hope everything gets better by the time we visit the next time. Very iteresting,very informative,educating.The way of narration is commendable.I am keen follower of wars,while doing so i came across the Walong,kibithoo,kaho.Our soldiers hold these places for almost one month (18 Oct-16 Nov,1962)without any help from outside under utter confusion & turmoil.6 Kumaon,4 th Sikhs,3 Gurkha & 4 th Dogras faught till last bullet,Last breath. Hats off to these unsung Heroes.You are dam lucky to be at such sacred place.Soon I shall be there to pay my tribute & homage to our real Heros.Good luck to you.Pls keep posting. Thanks for stopping by and for that inspiring comment. To be frank, before the journey to Walong/Kaho/Kibithoo, I had very little information about the war, as a matter of fact about any of the infiltration done by the Chinese on the north east frontier. This journey was an eye opener. I cannot describe that feeling I had when I stood in front of the war memorial. More people should know about our unsung heroes – the very reason we are having a peaceful sleep at night. 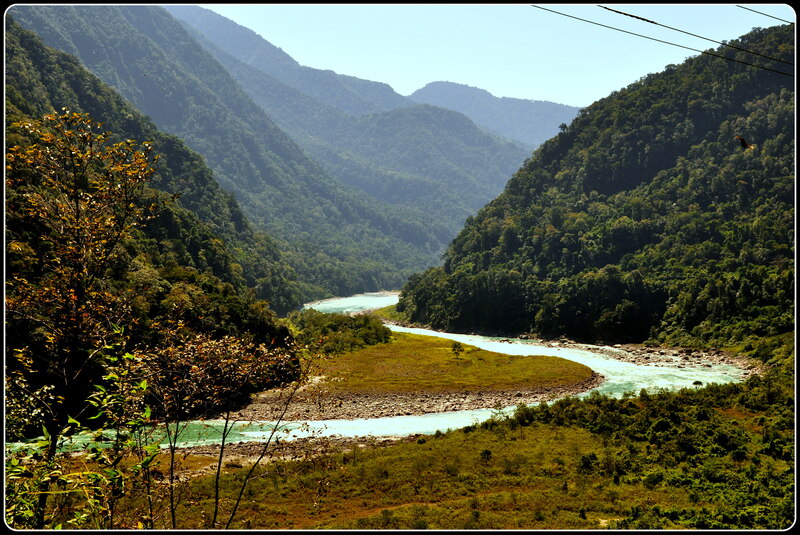 Just bumped into your blog while wanting to know the national parks along the river lohit, if there is any, and read the blog just to know what those beautiful pics were all about. Its really an interesting read. I will also visit those places one day, either alone or with friends but for now i m preparing for some ‘big’ exams so everything else is in the backseat for a while. Anyways, thanks ma’m for sharing your travelling experience. Good luck for new roads, new trips, new worlds. Thanks Sajjad for stopping by. Good luck for your ‘big’ exams. And you can visit the rivers, forests and those winding roads when the wild calls. Hope that happens soon. Thanks for posting this !!! !, have dream to visit Walong. Could you please guide how to reach there? or any Localaid ?. Thanks Suneel. 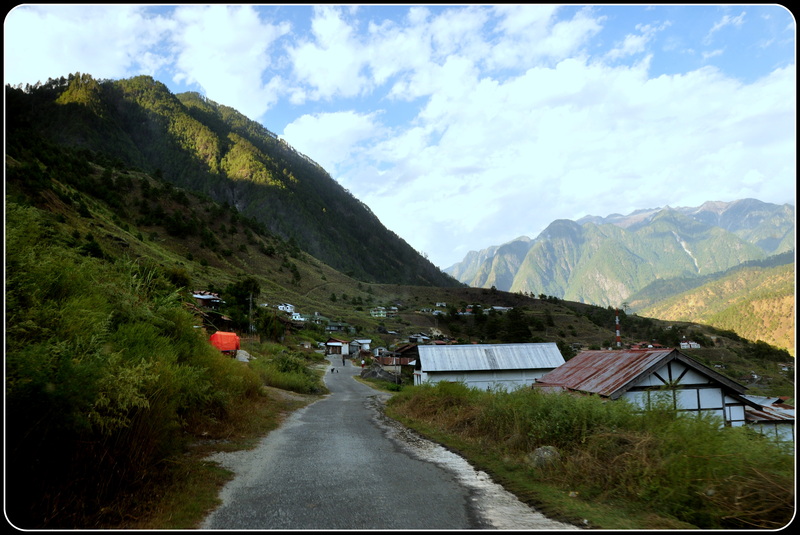 Many of the places in Arunachal are too hard to reach due to the long distances, mountain roads and lack of public transport. 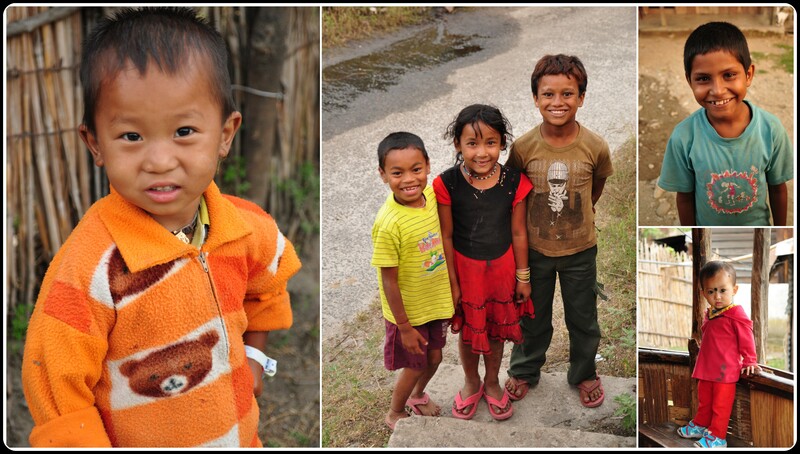 Actually we were very lucky, because our uncle, who is a teacher, lives in Arunachal. 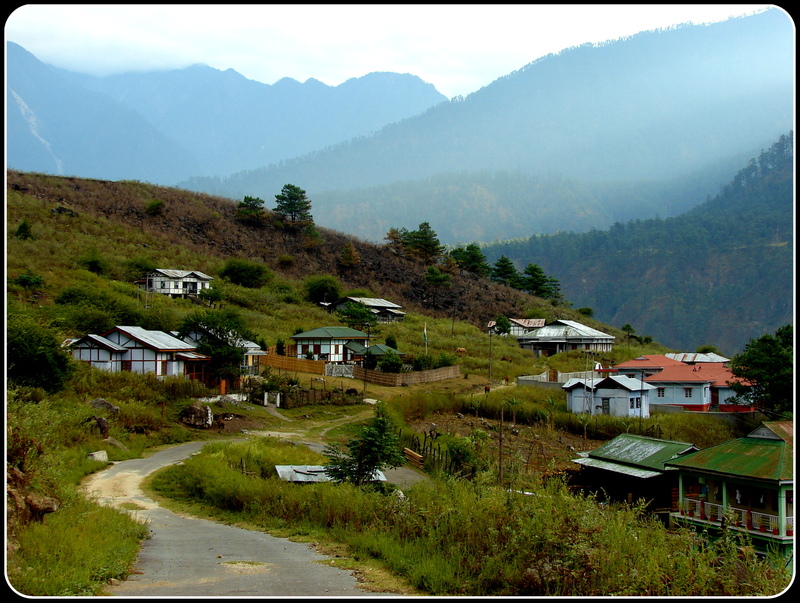 Unlike the rest of Arunachal, there are hardly any hotels or resorts in Lohit and Anjaw districts. The only accommodation options are the Circuit houses. I’ll write to you in detail about how to go about it. Can I get the phone number of the circuit house of walong? If possible please email me asap. How to book Circuit house of Walong? Do you recall any phone nl of cicuit house..
Will send you a mail with details. where else have u been to ? give us something like this. My blogs have a few write ups on the places I’ve visited. A few posts are coming up soon. i saw the all photo very nice place can to tell me how to go kibitho. Pranjal, there are no private buses to Kibithu. 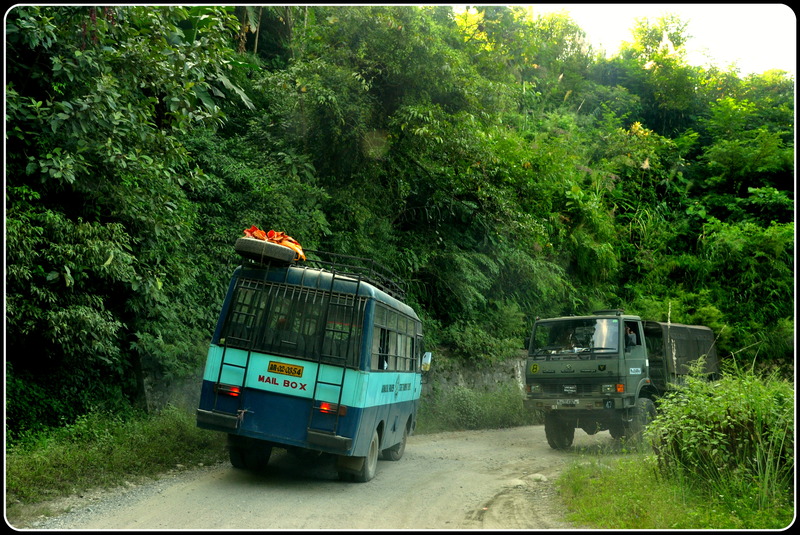 The only transport available would be private cabs, or shared jeeps and wingers which are availablr ftom Tezu and Wakro. Thanks for the excellent narration. You made me travelling all along ! In my childhood – I was taught “A picture is worth thousand words”. After reading your travelogue, I realized that the reverse is also true, and can say ” Hundred words make a perfect picture”. As I was born in Arunachal Pradesh, had the aroma of the land and the sound of silence always with me and could relate myself with school going kids you had talked about. Please keep writing and shall follow your blog. …God bless and thanks again. Sent details to your mail.